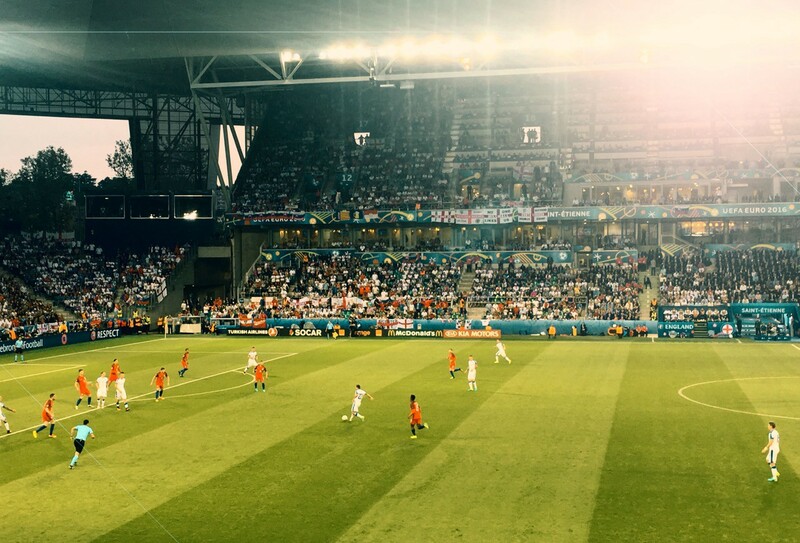 I was fortunate enough to attend the European Football Championships this year and follow England’s progress around France, which was a rollercoaster of emotions — Wales ecstasy, Iceland, pure agony….It was a great trip. But away from all the football there was a huge focus, naturally, on brand participation and engagement throughout the tournament — everywhere you went as a supporter from stadiums, supporter zones through to family run boulangeries you were overloaded with messaging to the point where you began to switch off. Now, with the 31st Olympics complete and the Paralympics starting soon in Brazil it got me thinking again about the effect active brands have around tournaments, e.g. official sponsors, versus passive brands that ride the crest of the wave. Is there a tangible benefit of paying so much money to officially sponsor, do consumers understand the difference? Could they even effectively name the official sponsors of key tournaments…. Many people would argue yes; my opinion is firmly no, that generally people don’t make the connection, but crucially that innovative creative and exciting experiences timed well in the lead up to key moments always hit their mark and resonate with fans. Interestingly but not surprisingly, Business Insider reported that non-sponsors of Euro 2016 outnumber official sponsors by six to four. Great campaigns by Mars and Nike for example effectively overshadowed official rivals and rule 40 that we have heard so much about, seems to be a loophole that is easy to exploit. I think whatever your view we can all agree that the healthy competition embodied by the games, plays out just as strongly in our marketplace encouraging bigger better more robust campaigns. Brands need to be smarter, agencies more adaptable and creative than ever. Each year really does have to be stronger than the last. Let’s keep pushing the boundaries.